The Fun Places in California Blog is my mini-journal about Fun Places and Things To Do in California. It lets you know whenever any new Web pages appear on Trippin' Thru California, telling you about a new find or adventure. Keeps you up-to-date with other postings or news. What else is there to do in Long Beach California besides Aquarium of the Pacific? Continue reading "Fun in Long Beach California - Trippin Thru California"
Find places to stay and things to do in and near Palisades Park. Continue reading "Pretty Palisades Park and Will Rogers State Beach in Pacific Palisades"
Great deals on places to stay and things to do in Marina del Rey California. Continue reading "Marina del Rey California - Fun things to do and where to stay." Endless ways to spend a day in Hermosa Beach California, from Plays and Musicals to Paddle-Boarding! Continue reading "Hermosa Beach California - Fun things to do and where to stay"
Continue reading "Fun in Manhattan Beach California - Things to do and places to stay!" Continue reading "Redondo Beach California - Fun things to do and places to stay"
Fun places, things to do and where to stay in Santa Monica California. 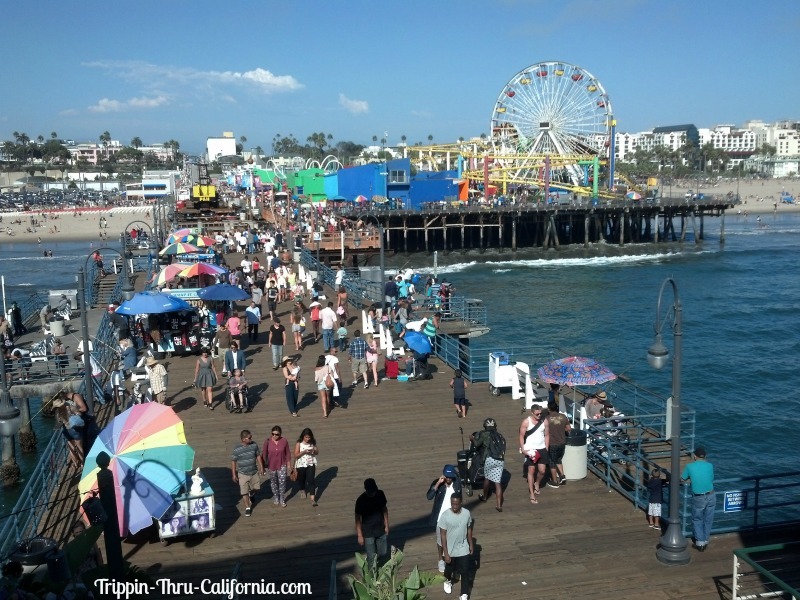 Continue reading "Santa Monica California - Check out fun things to do on the pier!" Continue reading "Best Vacation Discounts, Deals and Coupons!" Continue reading "Six Flags Magic Mountain in Valencia California"
Continue reading "Balboa Fun Zone Activities, Prices, Hours"
Park info, hours, getting there, discount tickets and the best places to stay near SeaWorld San Diego. 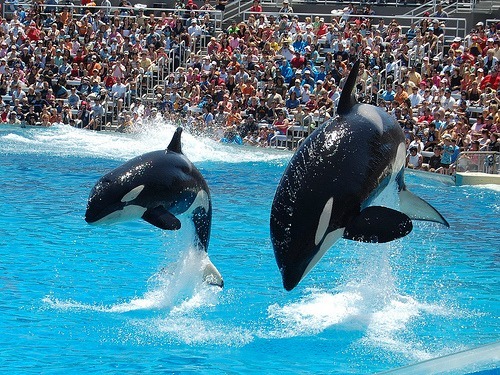 Continue reading "Best SeaWorld San Diego Places to Stay"
In Carlsbad California the Sea Life Aquarium - Daily shows and feedings, Birthday Parties, Explore the creatures! Continue reading "The Sea Life Aquarium at LEGOLAND California"
Happy travelers purchase a sightseeing pass before they go to the attraction and save up to 55% on admission prices! Continue reading "California Sightseeing Pass - Admission to must-see Attractions"
Lots of super fun Los Angeles attractions including LEGOLAND, Universal Studios Hollywood, Studio Tours, Knott's Berry Farm and much more! Continue reading "Top Los Angeles Attractions - Pick a Park and Go!" VIP Studio Tours - See the inner workings of TV and Movie Studios, you might get lucky and see one of your favorite movie stars! Continue reading "Where the Movie Stars Work! - TV - Movie Studios Tours"
Find out how to save money on tickets to some of these California Aquariums. How to get there and where to stay. Continue reading "List of California Aquariums - Dive Deeper!" Where California Dreamin' Becomes a West Coast Reality! Check out these fun places in California, you'll be trippin! Continue reading "Fun Places in California - Things To Do"
If you need to get in-touch or contact trippin-thru-california, simply use this form to ask your question or make a suggestion. Get a List of California Beaches up and down the coast, from warm sandy Southern California to the jagged cliffs in Northern California. Continue reading "List of California Beaches - Most Popular Cali Beaches"